Lanes Utilities, part of drainage specialist Lanes Group plc, has joined the first cohort of organisations to achieve ISO 450001:2018 accreditation. ISO 450001 is designed to be a significant upgrade of the current OHSAS 18001 standard, setting a global benchmark for continuous improvement in health and safety. New elements in the standard include a clear link between health and safety and business strategy, a stronger focus on the role of business leadership and management teams, and greater emphasis on worker engagement and participation. Lanes Utilities is the sole wastewater network services maintenance partner for Thames Water. Its 1,400 people are responsible for unblocking, cleaning and repairing drains and sewers for 15 million wastewater customers. Lanes Utilities underwent a stringent external independent audit of its occupational health and safety management systems and processes before getting the news that it had achieved ISO 450001 accreditation. Business Systems and Compliance Manager Hannah Clark said: “This has been such a wonderful accomplishment for Lanes. It’s proof we have leaders who place undivided emphasis on health, safety and wellbeing. “This was a true team effort, and everyone at Lanes Utilities can feel proud to know that they played such a huge part in achieving this accreditation. Lanes Utilities is recognised in the utility industry for its innovative approach to health and safety. 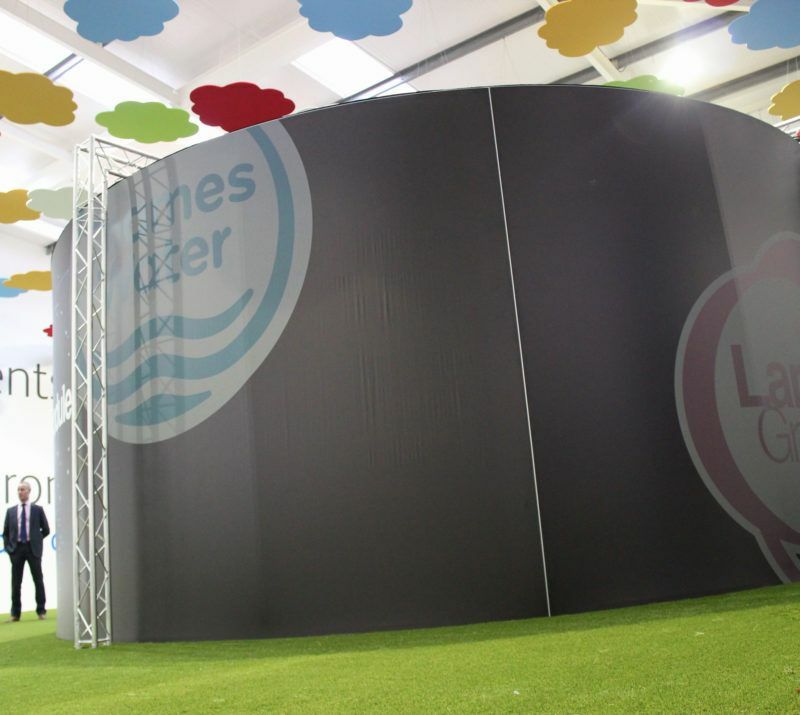 In partnership with Thames Water, it has been the first to introduce a 360-degree video theatre, so wastewater engineers can undergo sewer maintenance training in complete safety. It has also pioneered new approaches to workplace wellbeing, with the introduction of a wellbeing app, which measures the happiness of its workforce, and a wellbeing and mental health practitioner programme to provide all staff with professional support. Lanes Utilities has won multiple health and safety awards. In 2018 it won the Water Industry Achievement Health and Safety Award and in October 2018 it was shortlisted for the Utility Week Health and Safety Award.